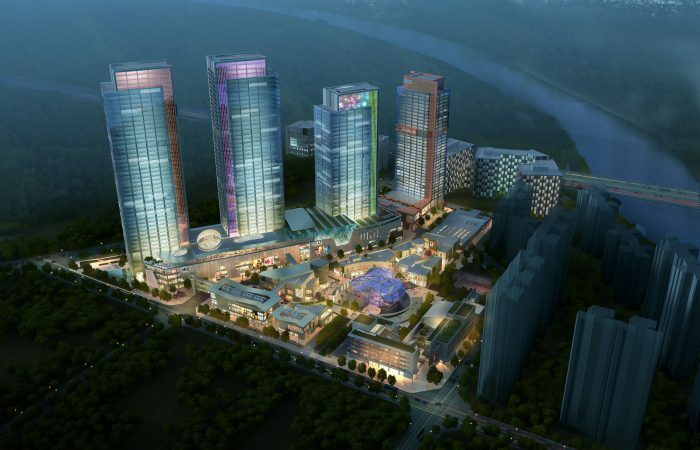 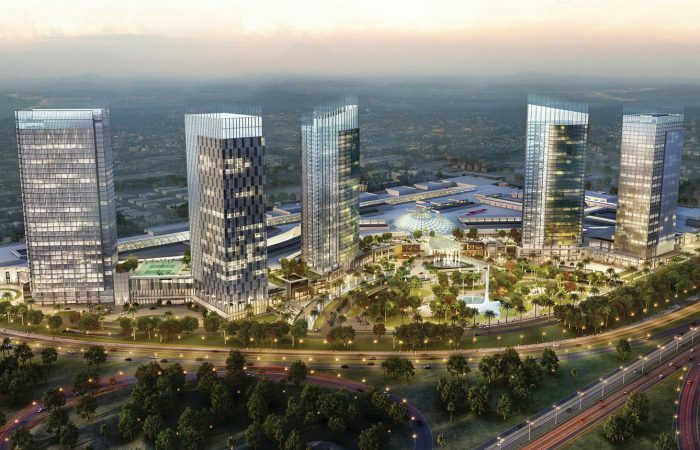 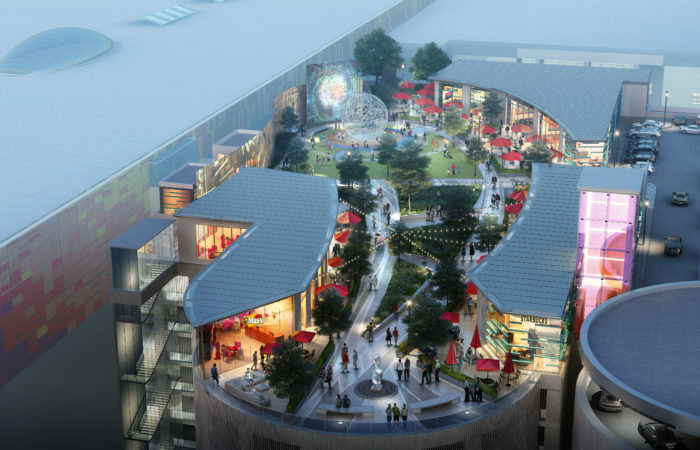 Marmara Park is a Super Regional Shopping Center located on the main highway in Istanbul, Turkey, with a focus on ‘Edutainment’ – a concept combining education and entertainment throughout the site. 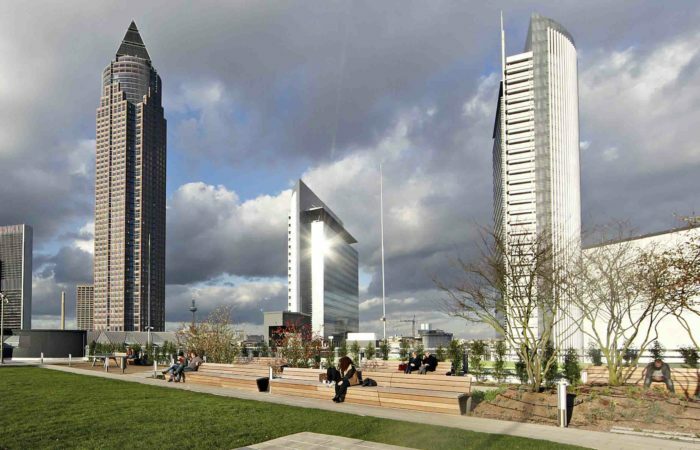 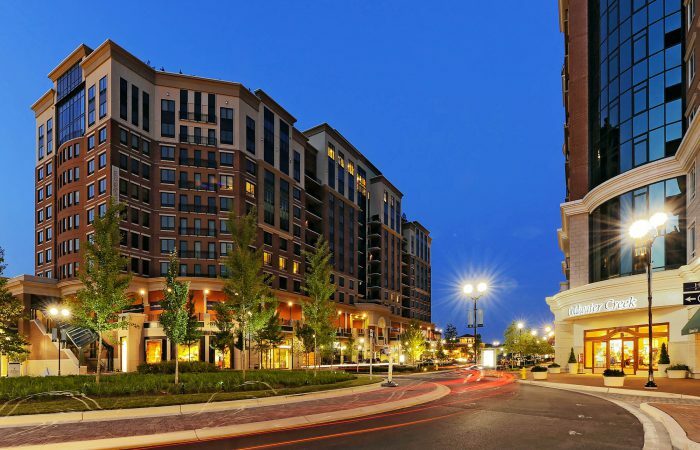 Mahan Rykiel Associates was responsible for the design of approximately 15,000 SF of landscape area on the roof of the shopping center. 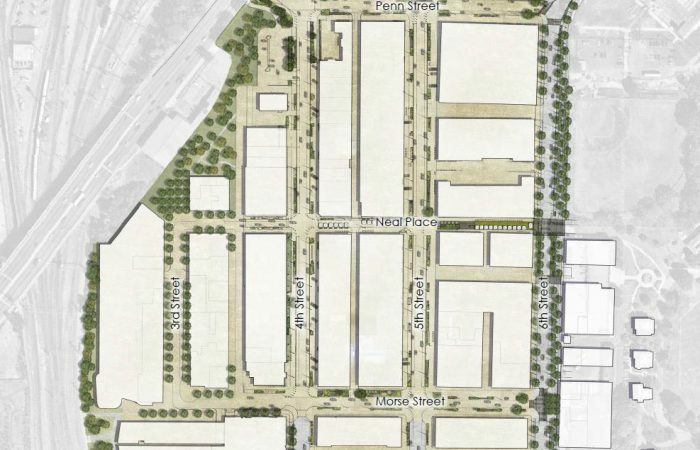 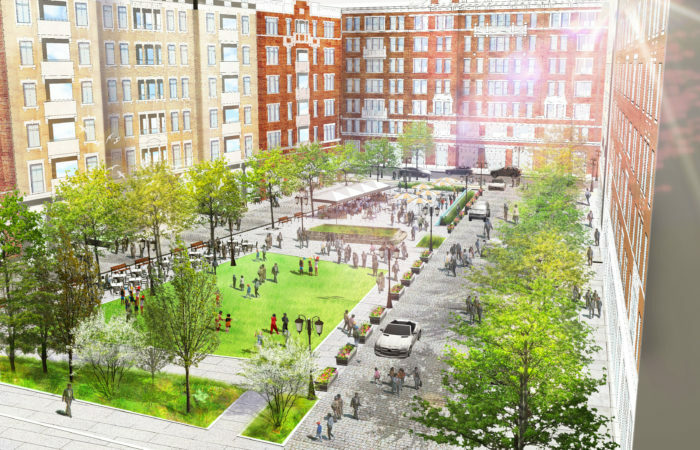 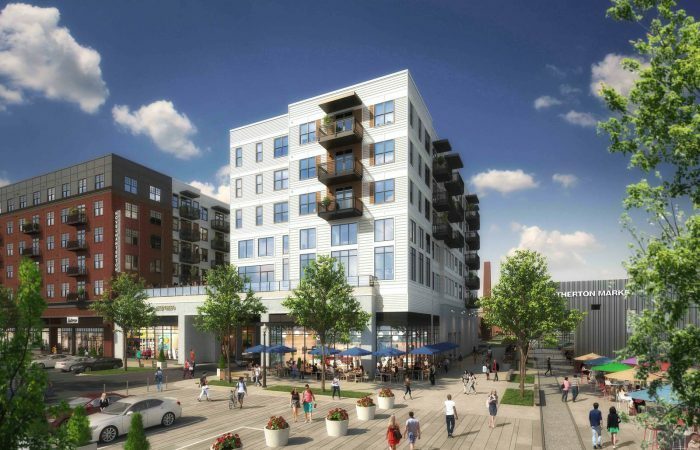 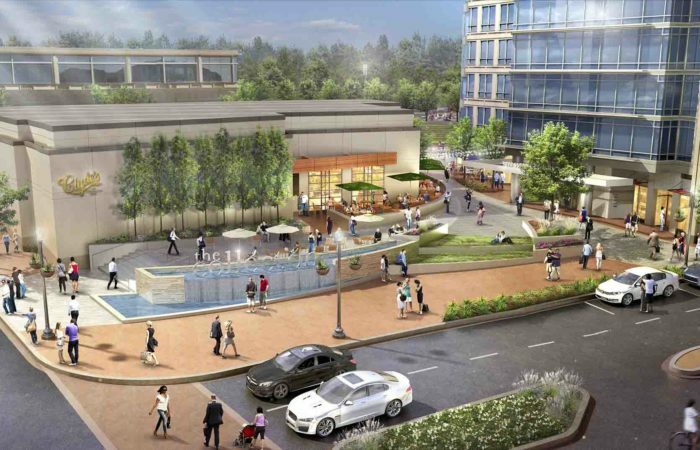 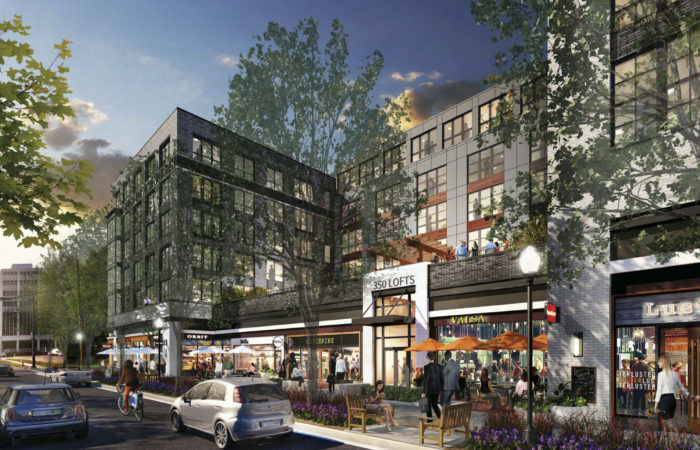 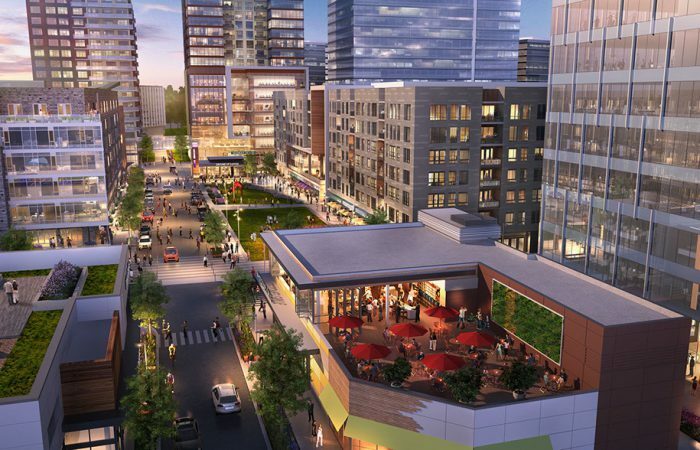 The outdoor plaza, intended to be used by families and shoppers alike, will include a play area, flexible open space, and dining terraces for open-air bars/restaurants. 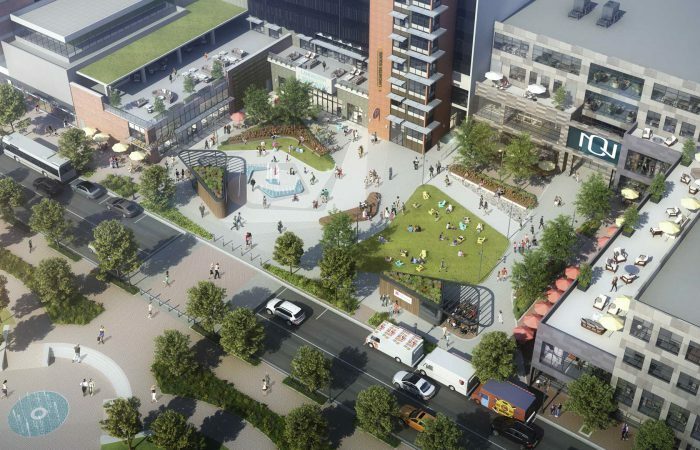 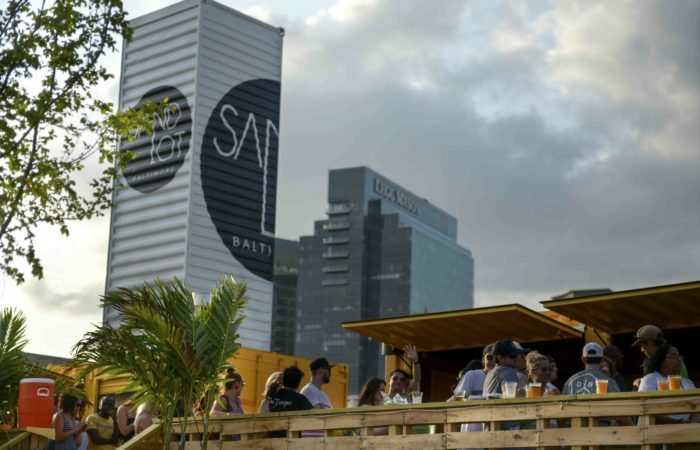 With a deeper focus on entertainment, the rooftop plaza will also include a 20 ft. high custom structure that can be used as both a climbing wall as well as an artful backdrop to the plaza. 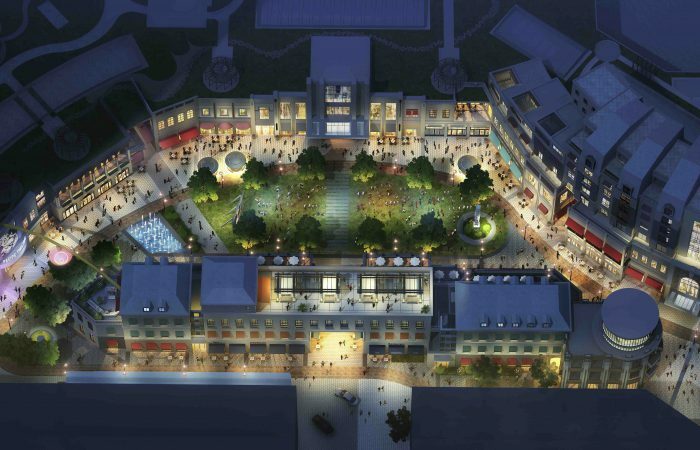 Mahan Rykiel was also involved in assisting with the design of interior spaces adjacent to the plaza, in an effort to create a seamless transition between the two spaces. 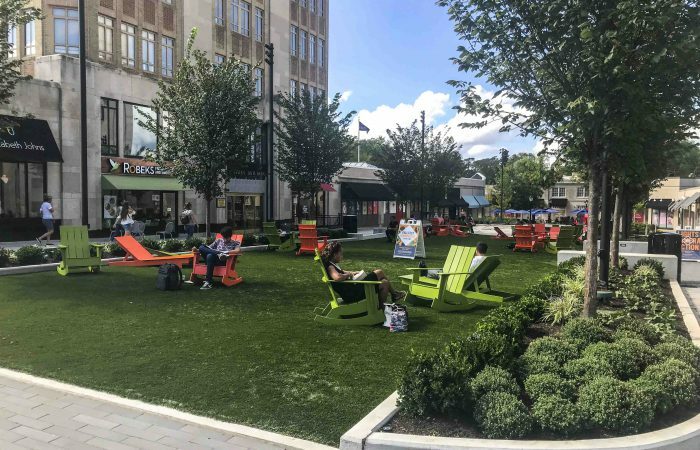 This was achieved through the use of a dynamic paving pattern that continues into the mall interior and is accentuated with custom-designed benches that take on a similar organic and gently curving form. 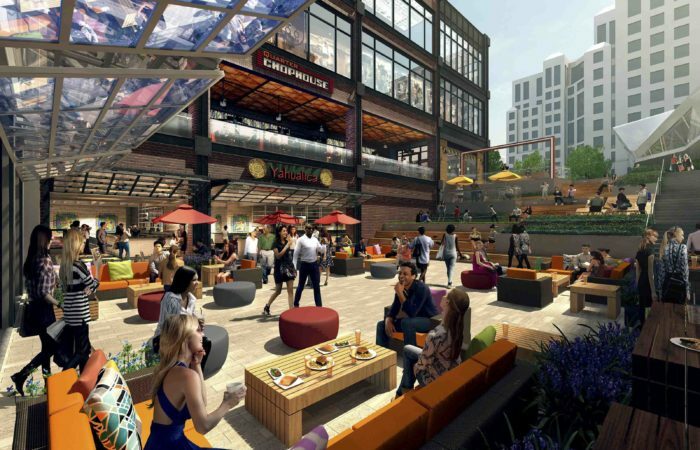 The site is accented with a vibrant plant palette as well as details such as bright and colorful site furnishings and catenary lighting. 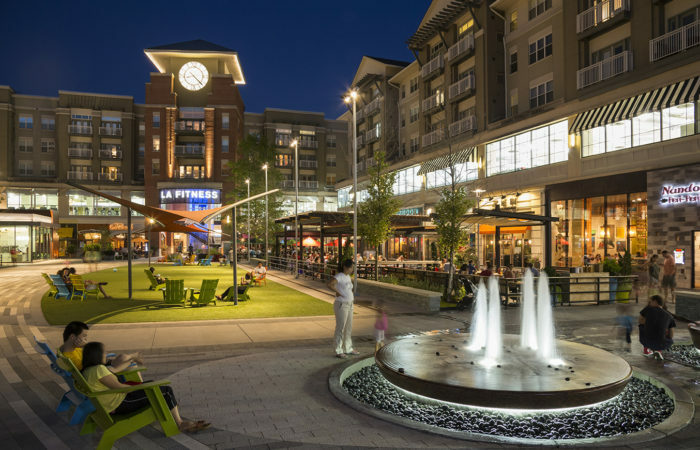 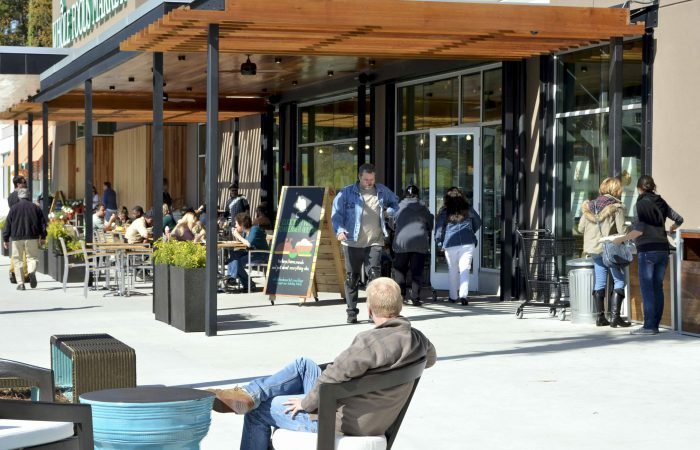 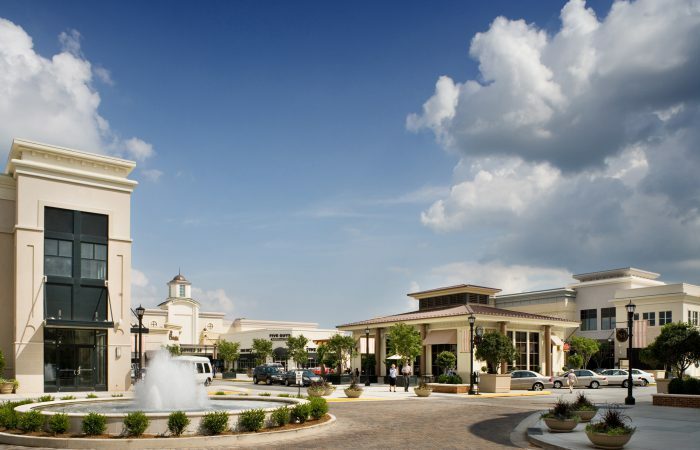 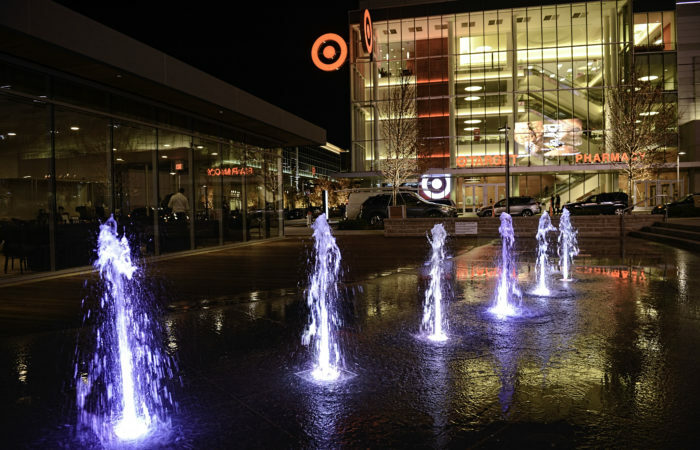 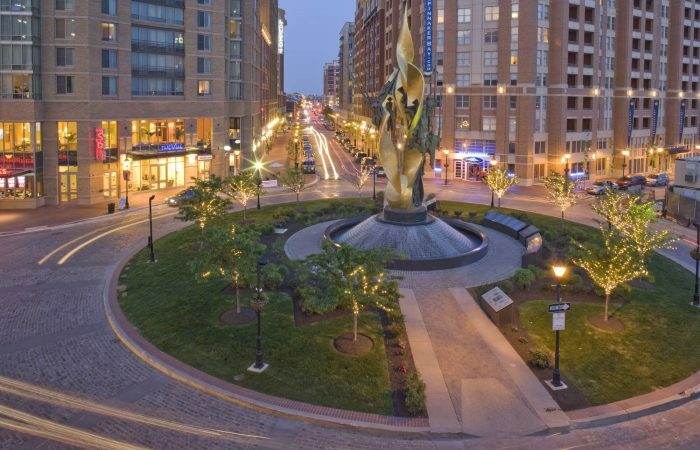 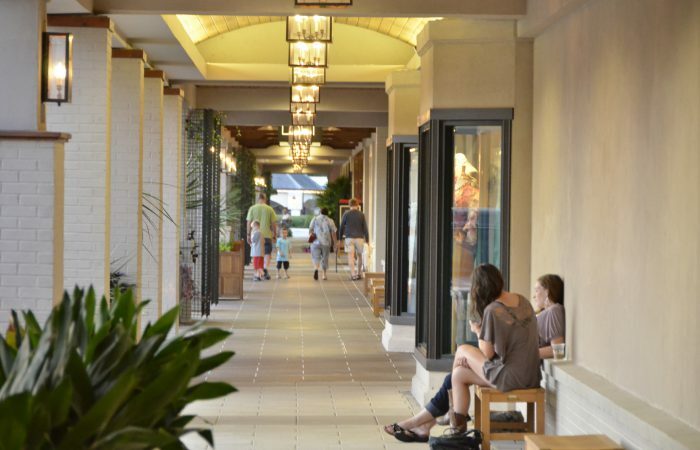 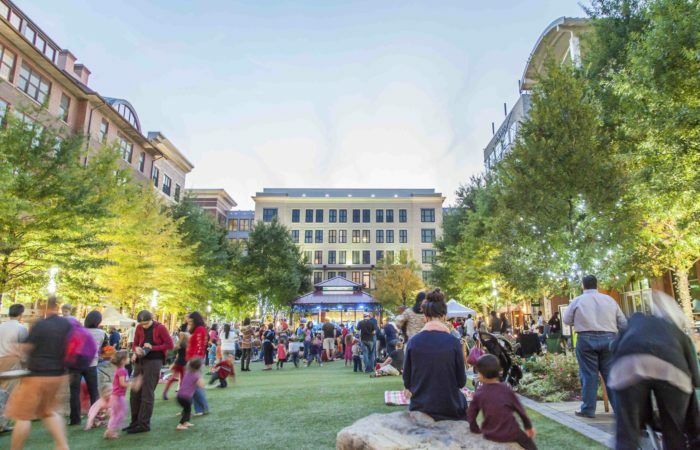 Combined with the flexible open space and extensive dining terraces, the plaza creates an overall exuberant and lively entertainment space that compliments the Shopping Center’s overall theme.